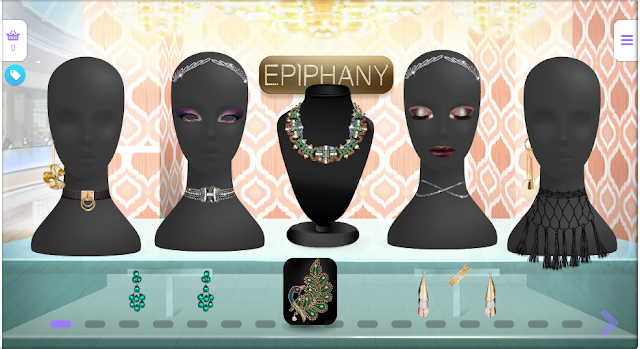 Now you can find a new small collection in Epiphany store. The price range is between 8SDs - 23SDs and there is 1 item for Royalty. Doy you like the collection.